Microcytic hypochromic anemias occurring in Africa and Asia (especially in India and Pakistan) are mostly due to iron deficiency. Less commonly, thalassemias and other hemoglobinopathies also produce similar morphology. In developing countries, Iron deficiency anemia far outnumbers all other types of anemias put together, as it constitutes 90-95% if the total. 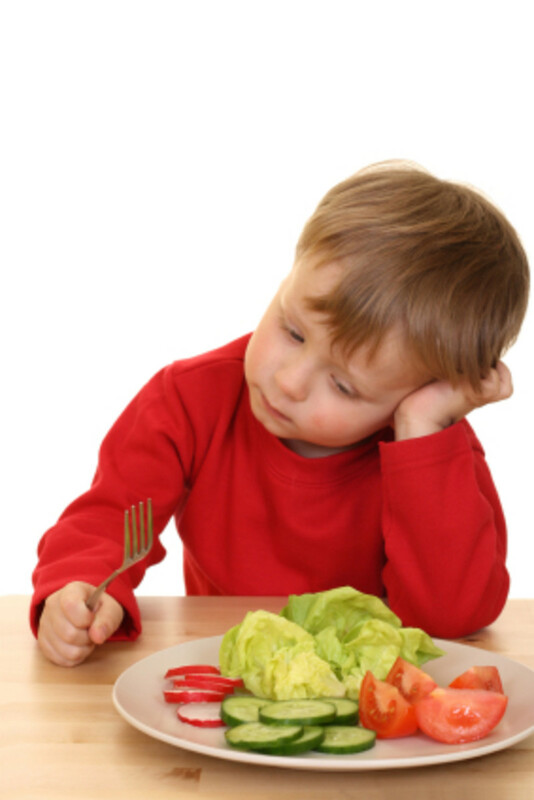 Iron deficiency anaemia is one of the most widespread diseases all over the world. In India, 5-6% of general population suffer from this disease. It is prevalent in 3% among men and 10-14% among women. About 10% of attendance in the general hospitals is accounted for by anemias. In specific groups like slum dwellers, plantation labourers and pregnant women, the prevalence rate is 30-50% or even more. Nutritional inadequacy: It is present in more than 80% of cases, especially in the poorer groups. Cooking in cast Iron vessels and Iron from water sources supplement Iron intake to some extent. Replacement of cast Iron kitchen vessels from many households has probably deprived this source of Iron, though it may be small. Blood losses: Sources of chronic blood loss are ancylostomiasis, hemorrhoids, menstrual losses, repeated pregnancies in women and ulcerating lesions in the gastrointestinal tract. Normal menstrual blood loss is about 60 ml per period. Periods which are heavy and which occur more frequently than once a month predispose to Iron deficiency. About 750 mg of Iron is utilized from the mother for each pregnancy and lactation. Successive pregnancies occurring at short intervals without supplementation of Iron during pregnancy and lactation are bound to deplete the iron stores of the mother. Hookworms lead to chronic blood loss from the upper intestinal region. Though most of this iron is absorbed, a small part is lost in feces. Hence heavy infestations are bound to cause anemia. Ancylostoma duodenale is more pathogenic than Necator americanus. If nutritional status is good, anemia may not occur even with moderate worm loads, but in the majority of cases, hookworms act as the most common aggravating factor in the presence of undernutrition. Loss of Iron from surface epithelium increases with excessive sweating. This is a significant source of Iron loss in the tropics, especially in the working classes. 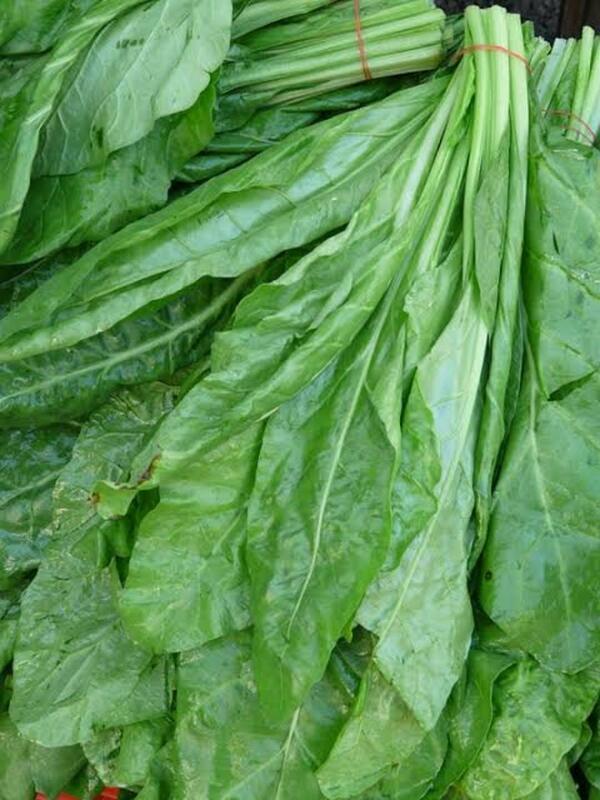 Iron absorption is controlled at the level of the intestinal mucosal epithelium. Excess of dietary or medicinal iron is not absorbed normally, but in the presence of iron deficiency, higher amounts of iron are absorbed till the deficiency is corrected. 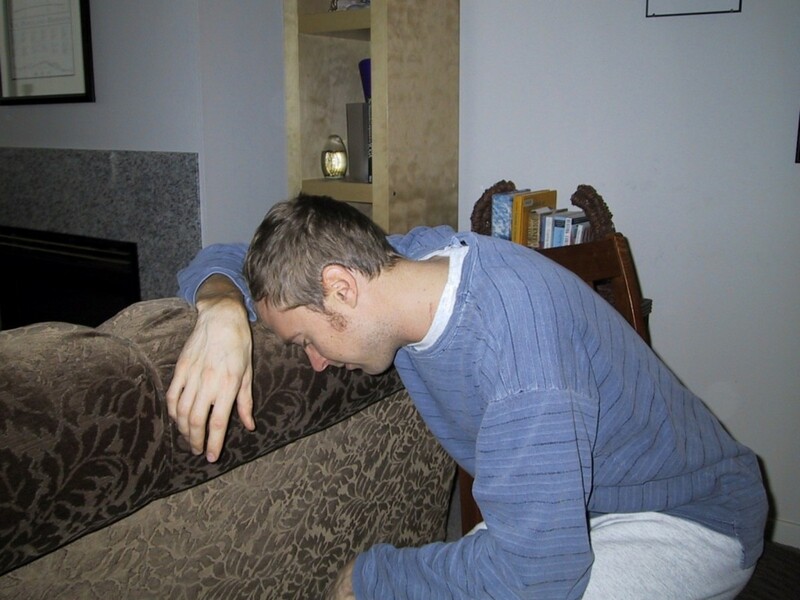 When loss of iron from the body exceeds absorption, the tissue stores gradually become depleted. This phase is asymptomatic and when anaemia develops, there is considerable depletion of iron stores. So also when iron is supplied, the anemia recovers first but it requires a prolonged supplementation to replenish the tissue stores. Clinical diagnosis of Iron deficiency anaemia is simple. In areas where thalasemia and other hemoglobinopathies occur, these have to be differentiated. 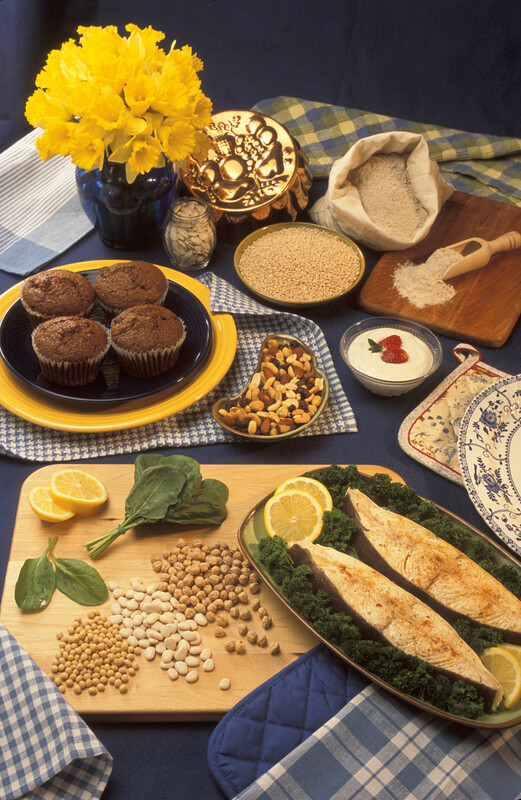 Though iron deficiency is by far the most important etiological factor, latent deficiency of folate (20-40%) and/or vitamin B12 (5-10%) may occur simultaneously. These become manifest as megaloblastosis, when the iron deficiency is corrected by treatment. In such cases Iron therapy produces initial rise in hemoglobin, but full correction can be achieved only with supplementation of folate and/or vitamin B12. The erythrocytes are microcytic hypochromic. Presence of eosinophilia usually points to a helminthic etiology and thrombocytosis to chronic or acute blood loss. Reticulocytes are mildly increased (2-3%) even before specific treatment is started, but when therapy is started their count rises to 15-30% within days and remains elevated at lower levels till anaemia is corrected. The MCHC is below 27g/dl. Bone marrow shows normoblastic hyperplasia with absence of stainable iron. 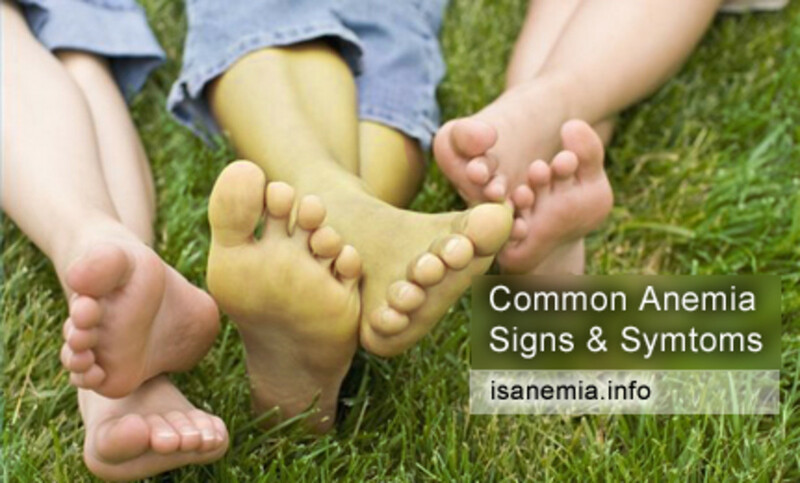 It is not feasible, nor is it necessary to do bone marrow examination in all cases of Iron deficiency anaemia. The serum Iron is usually below 80 ug/dl (normal 80-120 ug/dl). Transferrin levels are normal (120-250 mg/dl) or increased. Trasnferrin saturation is about 14-15% or less. Estimation of serum ferritin is conclusive, but facilities for this investigation are not available in all laboratories. For all practical purposes, the beneficial response of oral Iron is correcting microcytic hypochromic anaemia may be taken as a suggestive evidence of Iron deficiency, retrospectively. Infections are more common in IDA, especially those of the respiratory, grastrointestinal or urinary tracts. These are associated with higher mortality. Tuberculosis is more common in them. Cell mediated immunity is reduced in these subjects. Chronic anaemia reduces the efficiency in work and study and therefore widespread nature of this disease in the community impairs efficiency for work and production. Several attempts have been made in India to eradicate iron deficiency anaemia from large sections of the population. Improvement in nutrition, elimination of helminthic parasites, provision of protected water and sanitary latrines, and prompt treatement of respiratory and gastrointestinal infections should all be taken up as a comprehensive programe to eliminate anaemia at the community level. Several studies have shown that isolated programmes of deworking or nutritional supplementation are of only marginal and temporary benefit. Fortification of Iron is food has been tried in many countries with varying success. In India, one of the vehicles for supplementation is common salt. Preliminary studies have shown encouraging results. In many centers in the developing countries, especially in Africa, tablets containing Iron and folic acid are distributed among vulnerable groups and this measure has also proved successful. In Iron deficiency states, it is below 12ug/liter. Very high levels (even up to 2000 ug/liter) are reached in siderosis. Normally, there is stainable iron in the marrow. When there is iron deficiency, this form of storage iron disappears. Absence of stainable iron in the marrow is a simple and reliable criterion to distinguish iron deficiency anemia from hemolytic and hypoplastic anemias in which there is increase in stainable iron. Gross iron deficiency leads to depletion of the Iron containing enzymes in tissues and this probably accounts for the generalized tissue effects. These are promptly restored by Iron therapy even before the hemoglobin levels improve. As the hemoglobin levels fall below 3g/dl, compensatory mechanisms fail and death is usually due to cardiac failure or infection of the respiratory or gastrointestinal tract. Onset is gradual over months or years. Special features include loss of appetite; pica, especially for eating sand raw cereals, or lime (CaCO3); glossitis; sideropenic dysphagia and koilonychia. 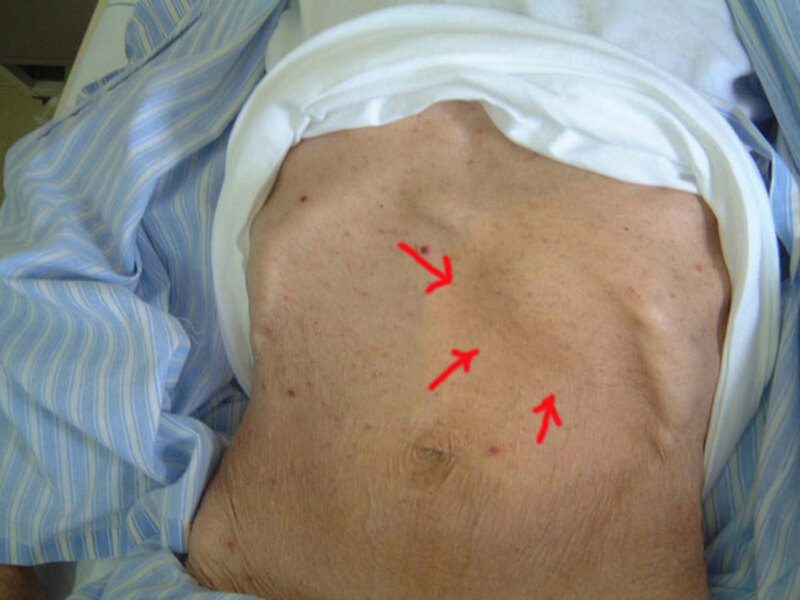 About 10% of cases may show mild splenomegaly. The tongue is pale and small. Dysphagia takes the form of a feeling of obstruction and food sticking at the upper end of the esophagus, especially on swallowing liquids. It is called plummer Vinson syndrome or Kelly Petterson syndrome. Probably dysphagia is produced by loss of afferent impulses for the swallowing reflex due to degeneration of the lining epithelial cells. Sometimes constriction, spasm or even bands may be detected, but in general, local examination is unrewarding. In one third cases, barium swallow reveal the narrowed area. Clinical features and the radiological abnormalities clear up easily within months of iron therapy, but in a few neurotic individuals, vague symptoms may persist. There is increased incidence of post-cricoid and oropharyngwal carcinoma in these subjects, especially women. 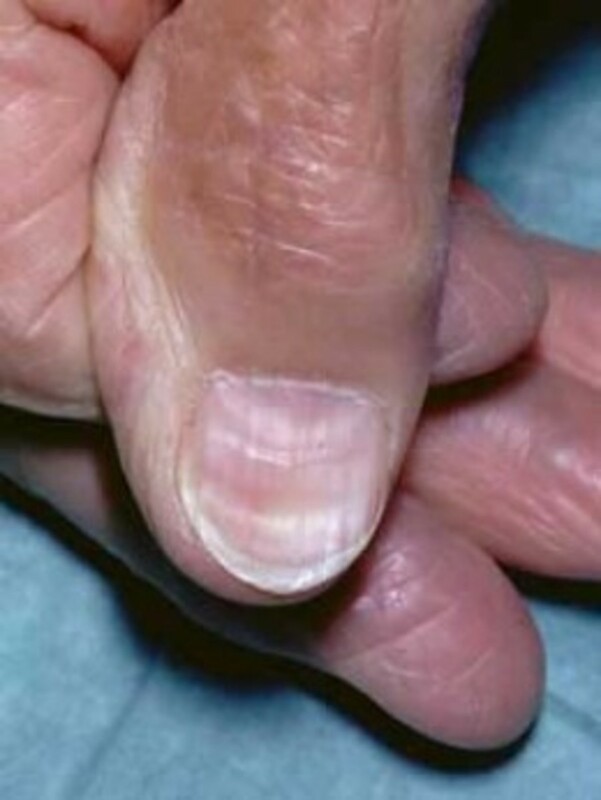 Nail changes are characteristic of Iron deficiency anaemia of long standing and in many cases, these are diagnostic. The initial changes are thinning, cracking and brittleness of the toe and finger nails, later becoming typically spoon-shaped (Koilonychia). With correction of Iron deficiency, normal nail grows and replaces the affected nail. Alimentary system: Gastric acid is reduced but histamine fast achlorhydria is rare. Motility of the alimentary tract is reduced and this results in constipation. Gastric secretion and gastrointestinal motility recover with treatment.